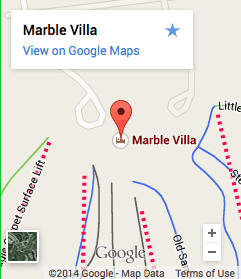 Come Out To Play At Marble Mountain! UP, UP and Away --- A TREE-MENDOUS Tree top Adventure! Looking for Things to Do in Newfoundland? Go Camping! 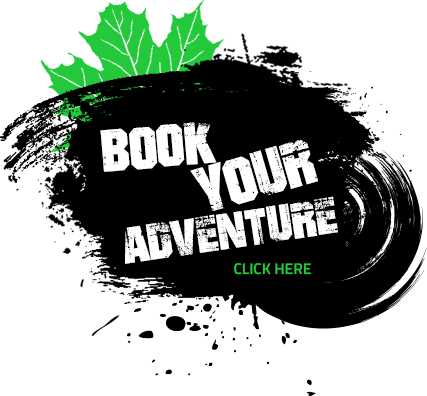 Rock On The Rock – Adventure Travel In Newfoundland! Ski And Stay – Marble Mountain Resort! Wipe Away Those Winter Blues - Staying Healthy In Body, Mind and Spirit! Come Fly With Us – Take A Canopy Tour! A Brand New World: Winter Adventures In Gros Morne National Park! Ultimate Destinations - Ski Newfoundland and Labrador! A Photographer’s Dream - Gros Morne National Park! Newfoundland Tourist Attractions – Cultural Treasures That Have Shaped Us! Corner Brook, NL – A Mecca For Winter Activities! High Ropes Courses-Stepping Out Of Your Comfort Zone! Put Gros Morne, Newfoundland on Your Bucket List! Get Your Bearings – Great Tourist Finds In Western and Southwestern Newfoundland! Awesome Snowmobiling in Newfoundland – Putting Safety First! Shining a Light on Great Places to Visit in Newfoundland! Embracing a Healthy Outdoor Lifestyle in Corner Brook! Pack The Adventure In Your Travels – Experience Gros Morne and Marble Mountain! Staying and Playing Year Round at Marble Mountain Resort! Fun and Frolic in the Fascinating Fjords of Gros Morne National Park! BUCKLE UP – Experience Thrilling Road Trips In and Around Corner Brook! Explore and Conquer – Take a Canopy Tour At Marble Mountain Resort! Get To Know Your World: An Adventure Traveller’s Paradise in Gros Morne National Park! Corner Brook – One Family’s Top Travel Destination! A Lifestyle Perfectly Fit for the Outdoor Enthusiast at Marble Mountain, Newfoundland! In and Around, Out and About Corner Brook! Flying Adventure Travel – Take A Canopy Tour! Enjoy the Arts and Culture Scene in Gros Morne! What’s in a Name? Great Places To Visit in Newfoundland! What to Do in Corner Brook This Summer! Looking for a One of a Kind Adventure Travel Experience? Newfoundland Tourist Attractions Draw Visitors! Discover Another Side of Gros Morne National Park! Looking for What to Do in Corner Brook? Summer Festivals Make Great Newfoundland Tourist Attractions! Gros Morne Adventures: Obstacle Courses, Hikes and More! Go on an Adventure Travel Trip Of A Lifetime! Certificate of Excellence again for MZT! Enjoy the Zipline & Spider Challenge in the Sun!